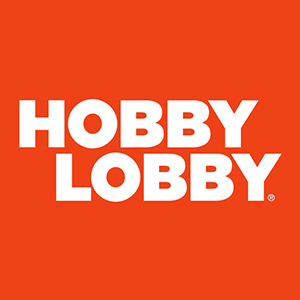 Bringing out the DIY in all of us with more than 70,000 arts, crafts, custom framing, floral, home décor, jewelry making, scrapbooking, fabrics, party supplies and seasonal products. We are here to help make your imagination and creativity a reality. 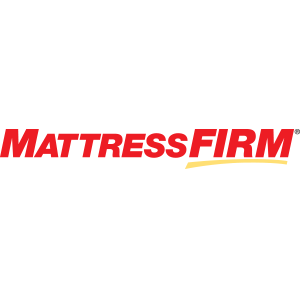 Come visit us at our store conveniently located at 35020 Enchanted Pkwy. 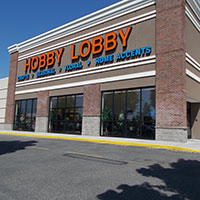 S., Federal Way, WA 98003 or shop with us anytime at Hobbylobby.com, and always be inspired to Live a Creative Life!